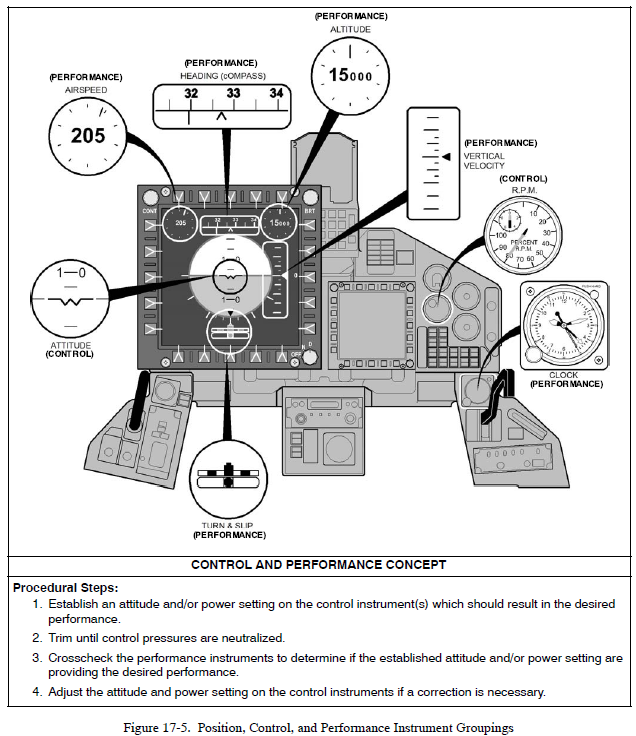 This manual presents an overview of information required for flying U.S. Navy and Marine Corps aircraft under Instrument Flight Rules (IFR) and conditions in various operating environments. 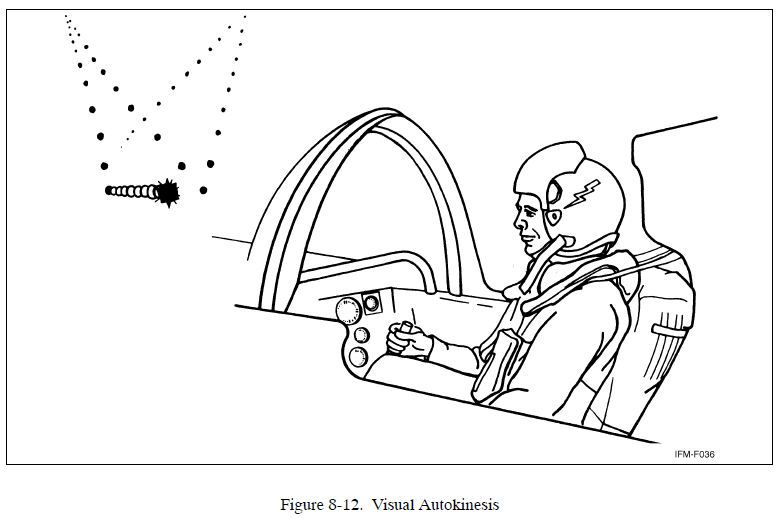 It has been prepared for use as a reference for U.S. Navy and Marine Corps Aircrew preparing for their annual instrument flight evaluations, especially those unable to attend instrument ground training. 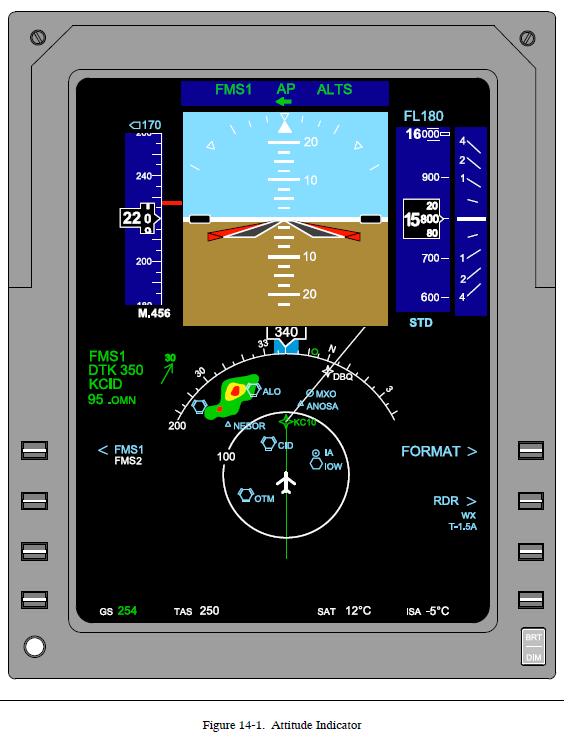 It also provides guidance and standardization for instrument flight evaluators and aircrews on criteria for evaluating the instrument flying abilities and proficiency of aircrew members and conducting NATOPS Instrument Flight Evaluations. standards for content, conduct and grading criteria or instrument flight evaluations. 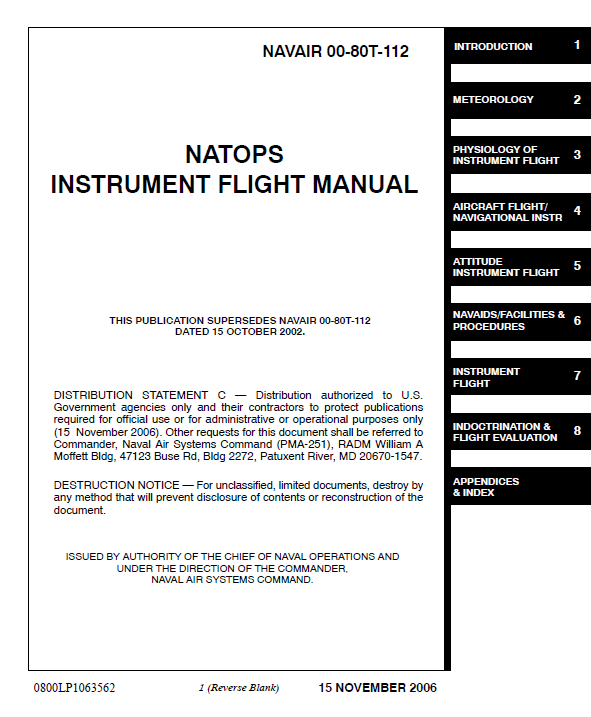 This manual shall be used in the renewal of instrument ratings by and for designated Naval Aviators only. Initial instrument ratings shall only be granted by authority of Commander, Navy Air Training Command.